The largest Bitcoin exchange in the U.S., BitFloor, has closed again, this time due to issues with its bank account, according to its founder. Efforts to reach Shtylman were not immediately successful. Shtylman told IDG News Service last week that his exchange, which lets people buy the virtual currency, experienced technical problems and saw its highest trading volumes and number of users ever. 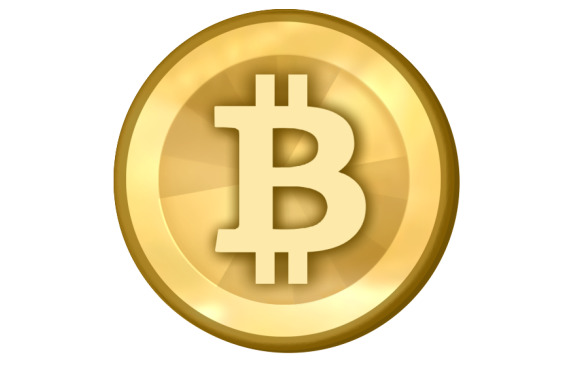 The price of bitcoins surged to $266 on April 10. However, ongoing cyberattacks and technical problems with the largest Bitcoin exchange, Mt. Gox in Tokyo, shook confidence in the fledgling currency, driving its price down to around $100. Bitcoin has seen continued volatility this week, dropping as low as $50 per bitcoin. While Bitcoin’s surges and falls may have benefited some speculators, it is likely to have posed challenges for entrepreneurs trying to craft businesses centered around the currency, which can be transferred for free around the world using peer-to-peer software. BitFloor lost about $250,000 in September 2012 after hackers breached its network and stole around 24,000 bitcoins. Shtylman said at the time BitFloor did not have enough funds on hand to cover the losses, but he promised to revive the exchange with the intent of repaying victims.